QPSI will be attending the American Pharma Outsourcing Summit in Cherry Hill, NJ! 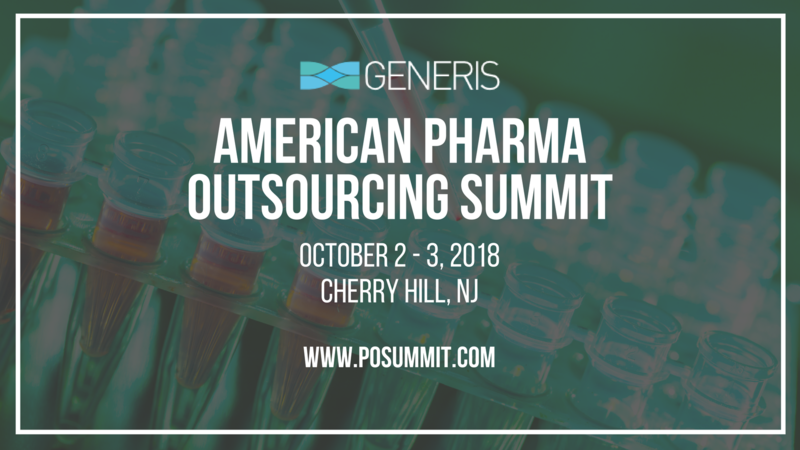 Stop by and meet with the QPSI team at booth 7 at this years American Pharma Outsourcing Summit held on October 2nd and 3rd at the Crowne Plaza Hotel in Cherry Hill, NJ. 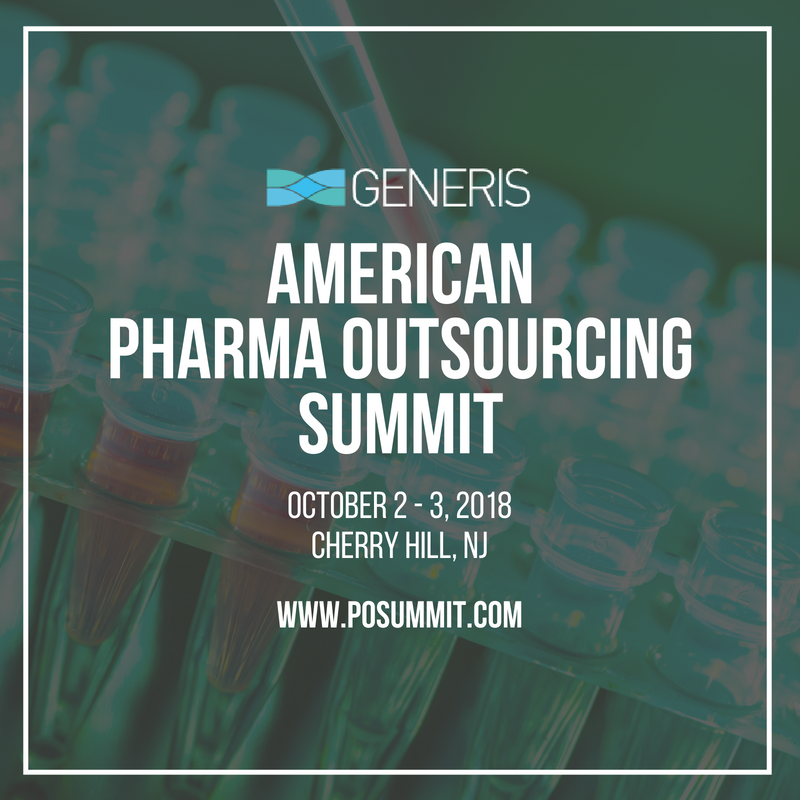 The American Pharmaceutical Outsourcing Summit is designed to provide pharma outsourcing executives with current trends, strategic insights and best practices in manufacturing, outsourcing, capacity management, quality assurance, quality control, regulatory compliance, operation excellence, supply chain, and logistics. Network with over 150 of your peers as we explore strategies to maximize efficiency while remaining compliant in an ever-evolving environment.